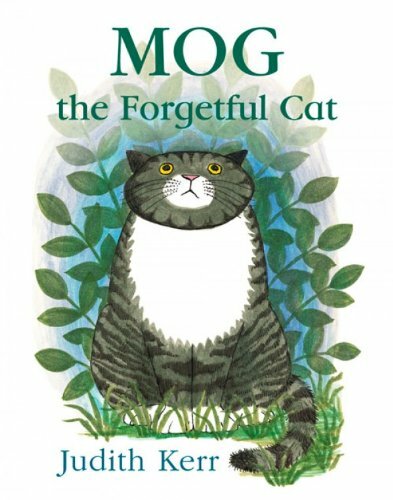 Mog the Forgetful Cat on TheBookSeekers. 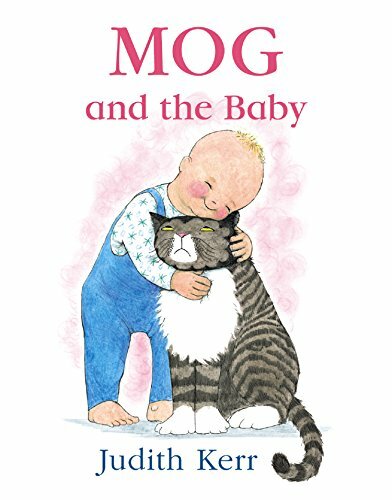 Mog is the Thomas family's cat. 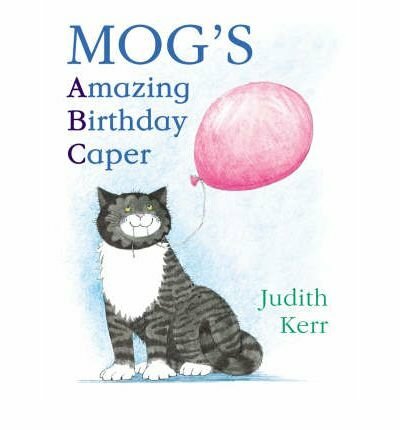 Sometimes Mog saves the day - she foils a burglary and even saves a baby from an on coming car. 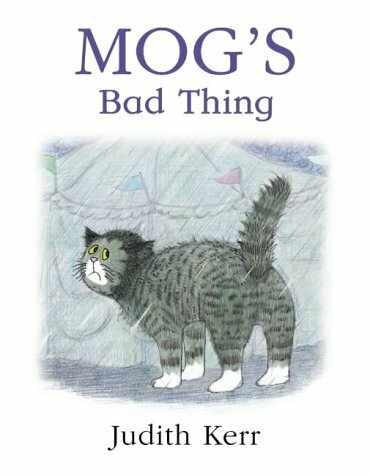 But sometimes she is just a bit hopeless.... 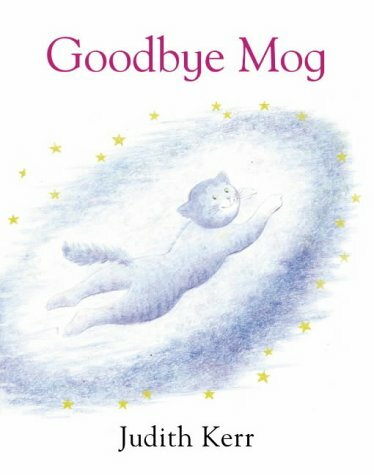 Despite this the family love her and there's always a happy ending! 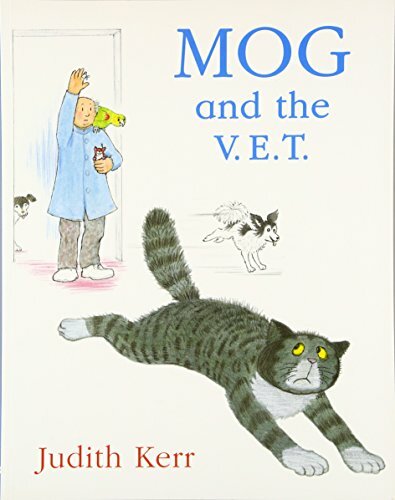 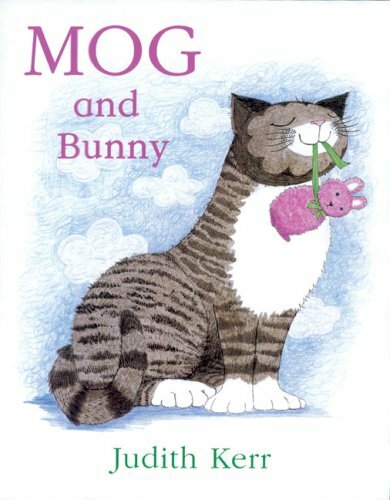 The Mog series was based on Judith Kerr's family, with Mog the family tabby and The Thomas family named after the members of Kerr's household.